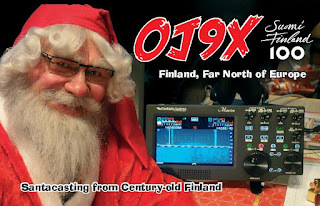 Finish radio ham's was on the air in december with OJ9X callsign. 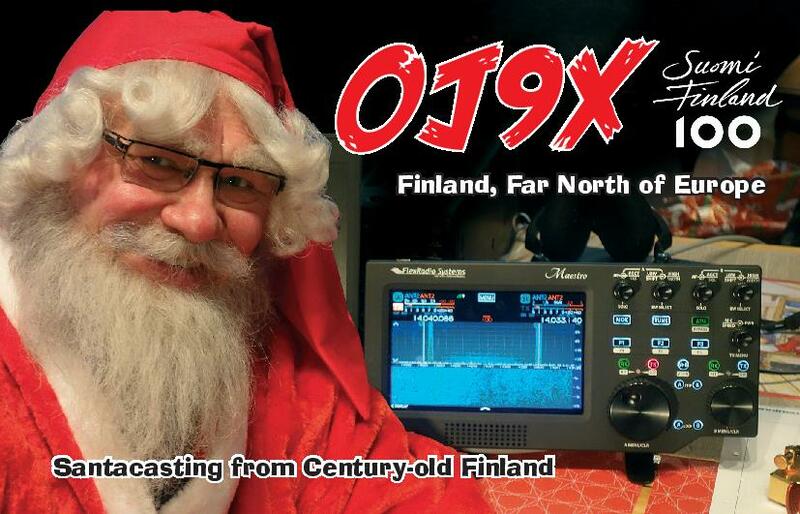 A tribute to Santa Claus, they made over 66000 qso's into 170 countries. I made 24 qsos with them ,from 15 to 160 mtr on cw-ssb-psk31 and rtty. Great Activity from great stations and great operators.